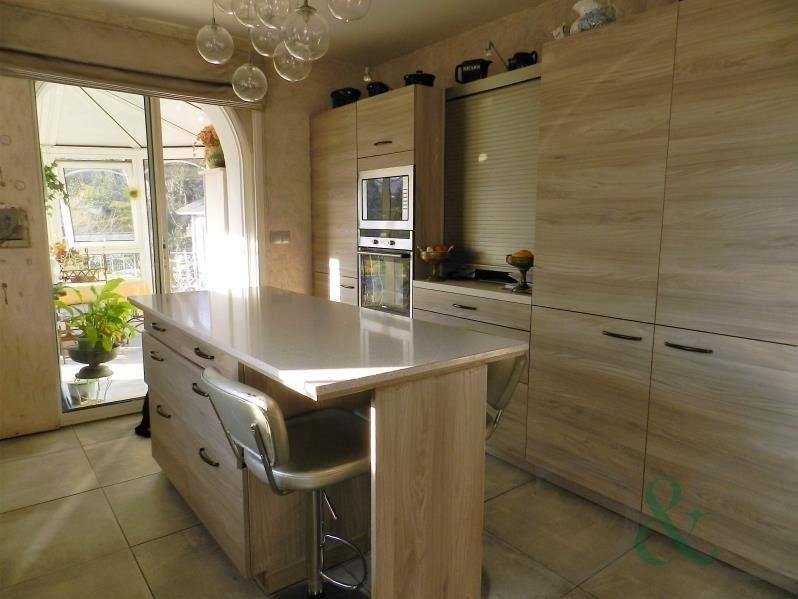 Countryside villa for sale on a plot of land of 5000 m² . 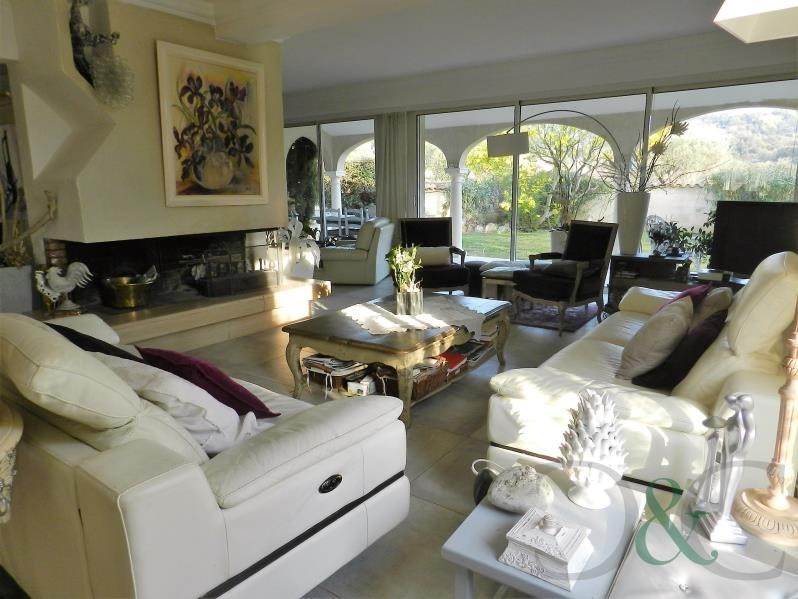 This property has a large living room of 100 m² with an open plan fitted kitchen that opens onto a veranda. There is a games room of 80 m² with pool table, a salon and a second veranda. Three large bedrooms one with on suite bathroom. 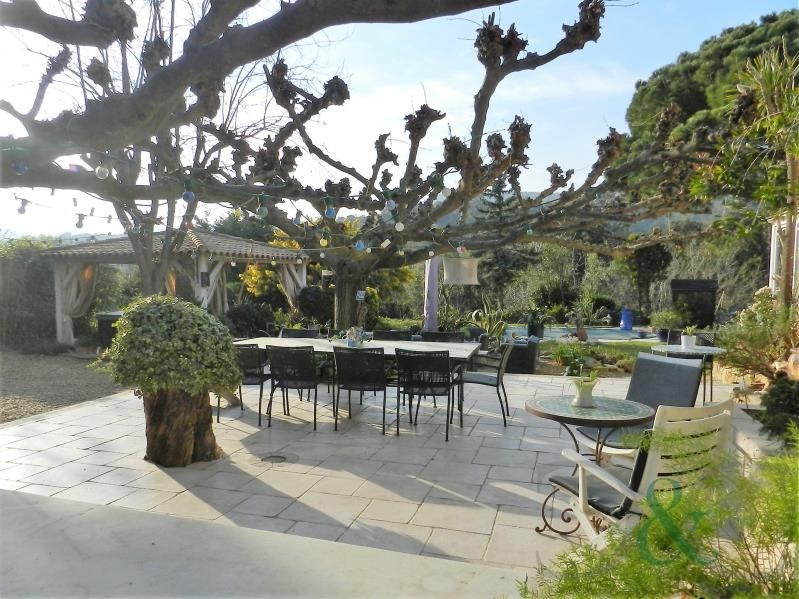 Garden with terraces and piscine, a garage of 80 m² and a chalet of 10 m². 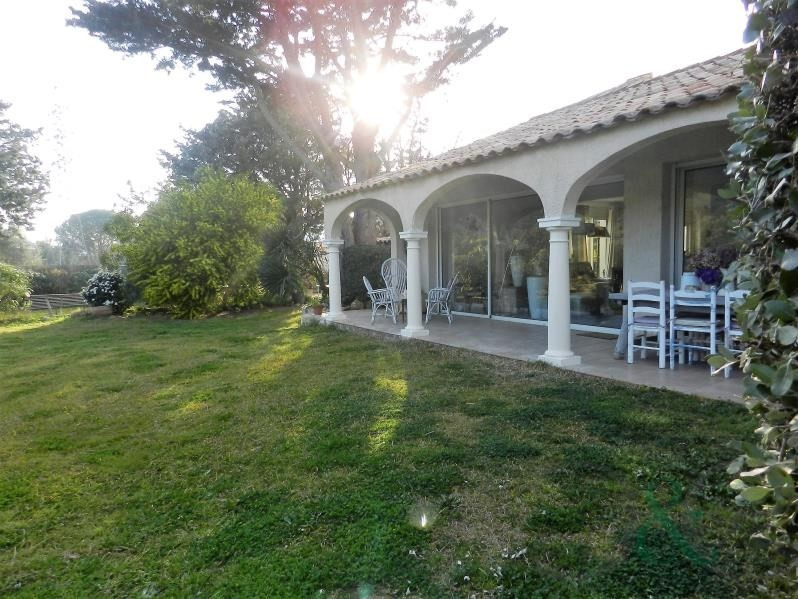 This property makes an ideal familyt home situated in the countryside within 10 minutes by car from the shops and beaches.